Over the past year, we’ve lived in a house, a travel trailer, several hotels and guest bedrooms, and two apartments. 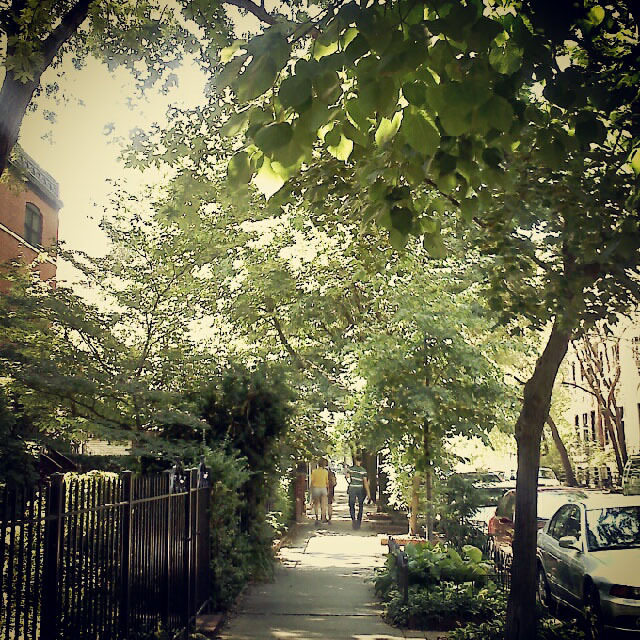 Getting a place in Chicago without actually being in Chicago was quite a chore, and we finally ended up getting a sublet in Lincoln Park managed by BJB Properties. When the sublet ended, finding another place was a lot easier since we were here and able to visit the places and talk to the managers. After several weeks of searching, we ended up at another building managed by BJB. We read the Yelp reviews and were surprised by how many people had bad experiences with BJB. Our experience with BJB at both properties has been outstanding, and the two buildings we lived in were very well-maintained and clean. Best part about this building is the view from the roof deck. We subletted this apartment sight-unseen from a Craigslist ad, so we were very concerned about whether we made the right choice. Turns out everyone was easy to deal with and professional. Getting the keys was a breeze, and so was everything else: utilities, satellite TV, Internet. The office managers responded to every email and every phone call. The tub needed some regrouting when we moved in, and the maintenance crew took care of it the very next day. Easy. 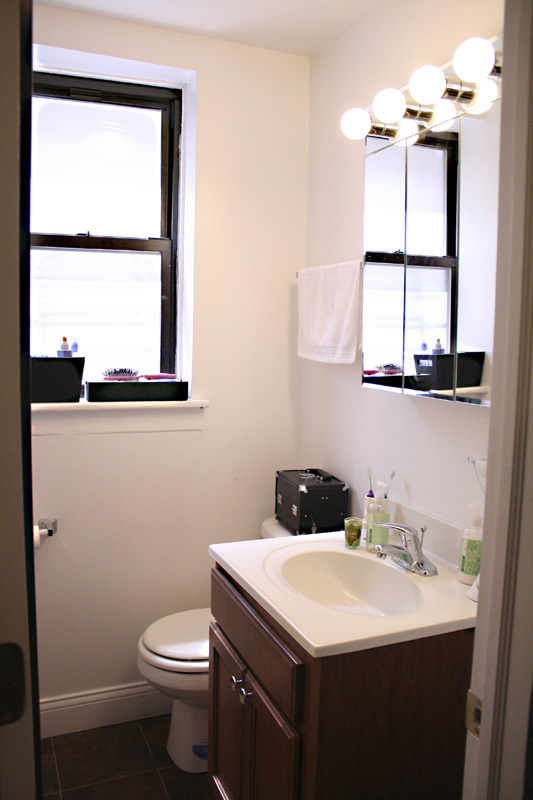 Other than that, the apartment was freshly painted, with updated fixtures and appliances. 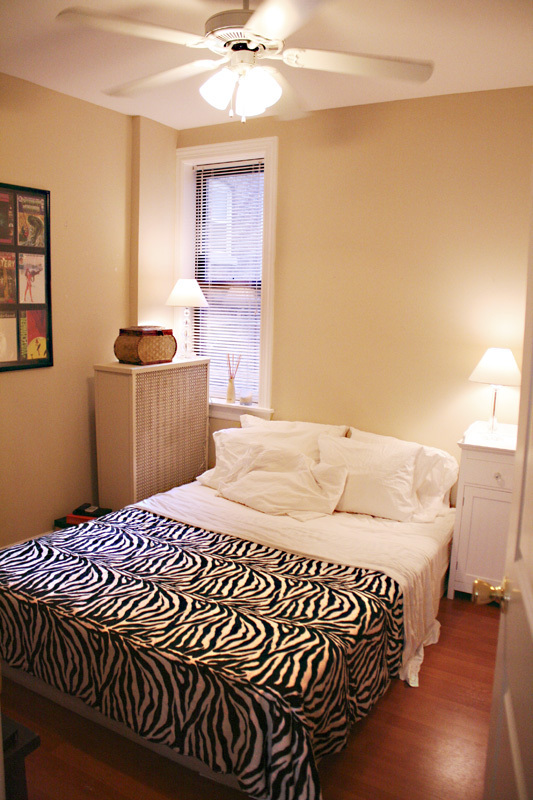 When it came time to move after our two-month sublet was over, we wanted a similar-size apartment, but a studio instead of a one-bedroom. A studio seems to use the space better. More open. 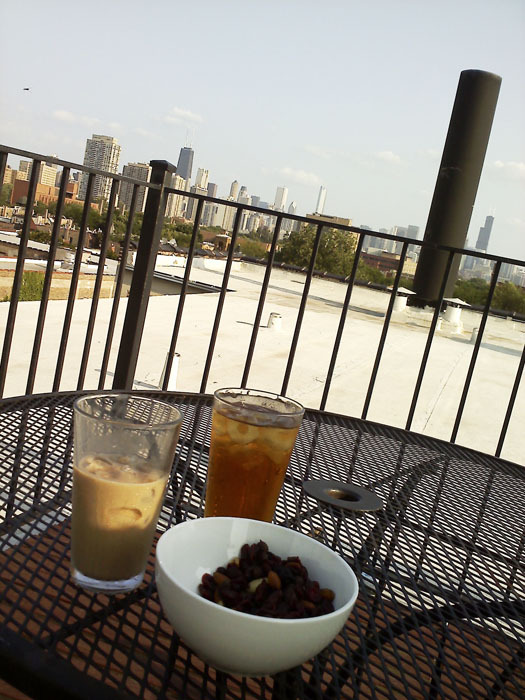 We found a great place on Wrightwood on the top floor, and the BJB management staff really made the transition easy. There was some confusion and uncertainty about everyone’s move-in and move-out dates, but staff members were very accommodating about everything, and since we were moving into another BJB unit, all the applications and credit checks were transferred. Easy. Top-floor, baby! With an even better sun deck. OK, it’s a little pricey, but so is just about everything else in Lincoln Park. Especially around the start of the school year. Again, just like the Deming place, everything is clean and updated. And also just like the Deming building, though it’s been updated, it’s been updated tastefully and carefully to maintain the historic feel of the building. We had a couple of nail holes to patch and some caulking that needed to be redone around the toilet, and the maintenance crew was up the next day. Beautiful. And now that we’re right by the elevator, we’re actually closer to the laundry room in the basement than we were at Deming, where we had to walk all the way down the entire length of the building to reach the elevators. Pay rent online without extra fees. Cannot hear neighbors through the walls. Weird. Hot water is fast and abundant. We’ve never run out. Our free satellite TV is nice, but we’re not big TV watchers. It’s the most basic package. The Wi-Fi cuts out sometimes, but overall, it’s worked fine. Just a slight irritation periodically when it cuts out. Cats only, which means no crying, barking dogs. Of course your mileage may vary, but our experience with BJB Properties continues to be top-notch. The bedroom at Deming was nice, but small. No point in having a bedroom at all in a small place like that. Great roof deck at Deming, with tables and chairs for lounging. Incredible city views. 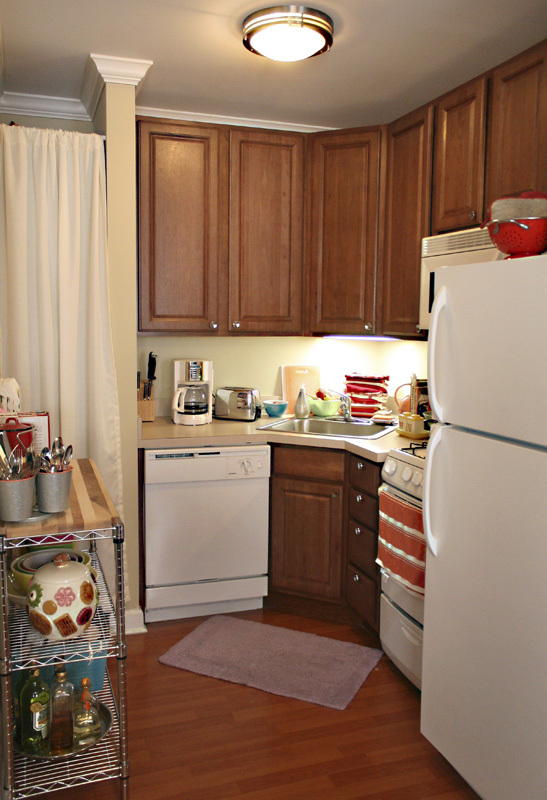 The kitchen at Deming opened into the living area, and despite its size, it was very functional. Small bathroom at Deming. We've seen some pretty disgusting bathrooms in our travels, so we were pleased that this one was so clean and well-maintained. Of the two streets, Deming is slightly prettier than Wrightwood, with big, beautiful trees and less traffic. 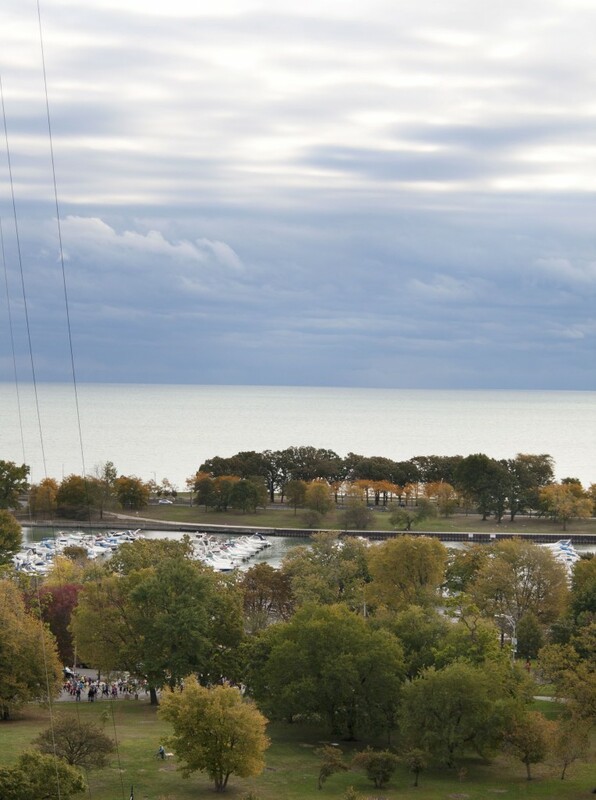 The view from the Wrightwood deck is nice because in addition to the city's skyscrapers, you can also see the lake. 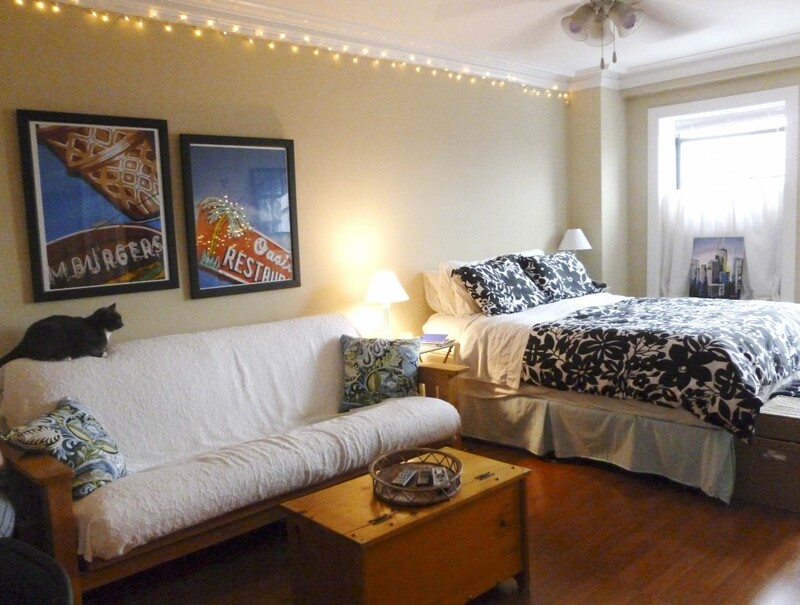 The studio apartment on Wrightwood is about the same size as our Deming place, but it uses the space better.